We’ve been writing a lot about A Song of Ice and Fire/Game of Thrones lately, and that’s fabulous. You have been a super audience and excellent with the comments, reading, and sharing. But as today is May the Fourth and there are other cool things going on I’m going to pop in to add a post that, while awesome and geeky, has nothing to do with Game of Thrones. Not even a little. First up on the docket is this amazing play, This Is Treatment presented by Reviving Visions. It’s going up on the weekend that we’re at Brimfield. I’m hoping that we’ll be back in time on Sunday to get in for the 7pm door. This show is selling fast so if you’re interested, get your tickets now. Now, I have a vested interest in seeing that the house is packed for this show. And it isn’t just because my sister was an addict. 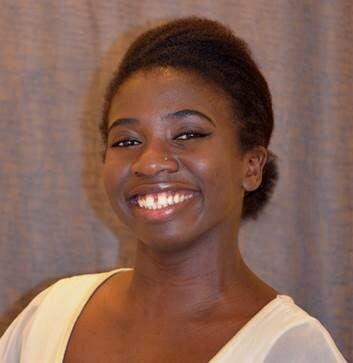 It’s because my amazingly talented coworker and friend Grace Kindeke, artist, dancer, singer, and all around awesome person, is in the cast. This is Grace. She is awesome. This is a musical with a pop, R&B, and Rock influenced score. I’ve never had the chance to hear Grace sing and I am very much looking forward to it. (For some reason I can’t get her to just sing to me in meetings at work. Hm.) She speaks really highly of the rest of the women in the cast, a cast made up entirely of women of color, I might add. Word to the wise, at 5 after the hour on each show night reserved tickets will be released to the wait list and to walk ins. Don’t be late! And, last on my docket, ART SALES. MIT has amazing art. It just does. I knew this even before I started working here. Now I can advertise the art and go to the sales and it’s wonderful. Here are two sales coming up next week that you should go to. Stock up on Graduation/Birthday/Christmas/Just Because/I’m Awesome gifts. Seriously, this stuff is really well made and really well priced. Trust me on this. 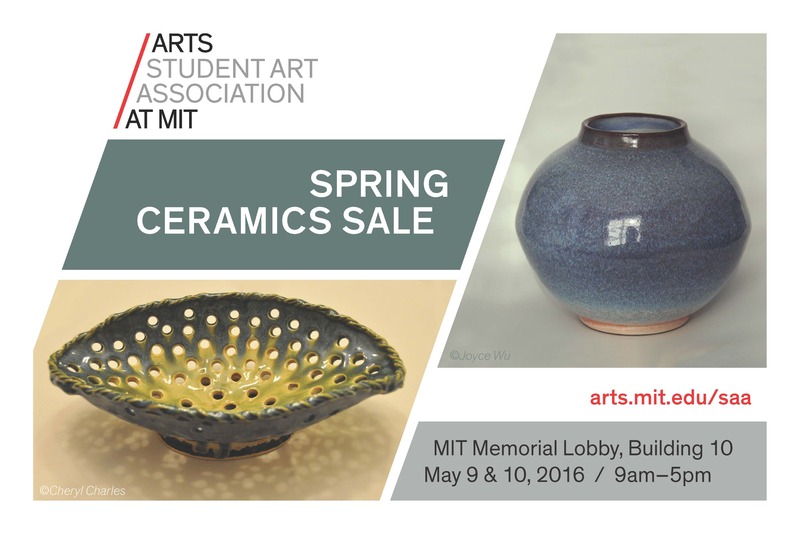 First up, the MIT Ceramics sale. Come check it out, the ceramics are always beautiful and they’re one of a kind. Next, glass. MIT is famous for a number of things. One of them is that we have our own glass blowing lab. This class is almost impossible to get into. But, the things created by the people who take the class are pretty amazing, and you can buy them. Check it out. Come see the sparkly pretties. Lucky for you, everything is happening in the lobby in Building 10, a short walk from 77 Mass Ave and the 1 Bus. Both sales are happening in the same space at the same time. There are ATMs in the building. Come, check out some amazing art, and take some home with you. After paying first, of course. Previous Previous post: My favorite speech from the entire ASOIAF series might be coming to GoT!